Formed in 2016, we are AlphaTech, located at Newtownards Airfield, we are Northern Ireland’s first and only Flight Simulator Training Provider for Airline Pilots operating an Airbus A320 Fixed Base Flight Simulator offering training support to both qualified and trainee pilots. 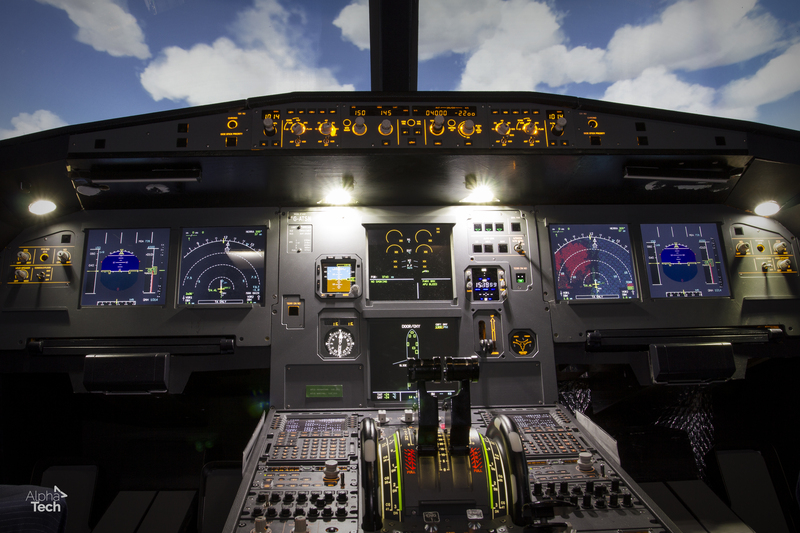 We have invested heavily in our Airbus A320 Training Simulator, which is wholly owned by us. 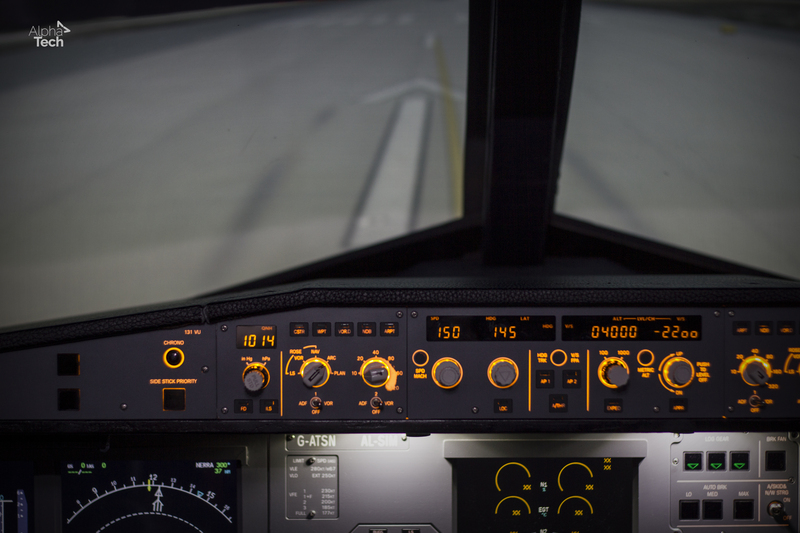 We have a full ECAM malfunction suite that can induce the same failures as that of a Full motion Airbus A320 Training Device and we utilise EASA approved software. The simulator is complete with adjustable seats, airbus pilot tray tables, map reading lights, dual linked rudder pedals, dual linked iPads with Jeppesen Charts, an instructor station with touch screen and two further observer seats. We also provide smoke in the cockpit simulation with breathing masks. Headsets are available to use and pilots are welcome to use their own. Open to the public for limited experiences and events. We are committed to providing excellence in Pilot Training that is not only high quality & accessible, but also affordable.